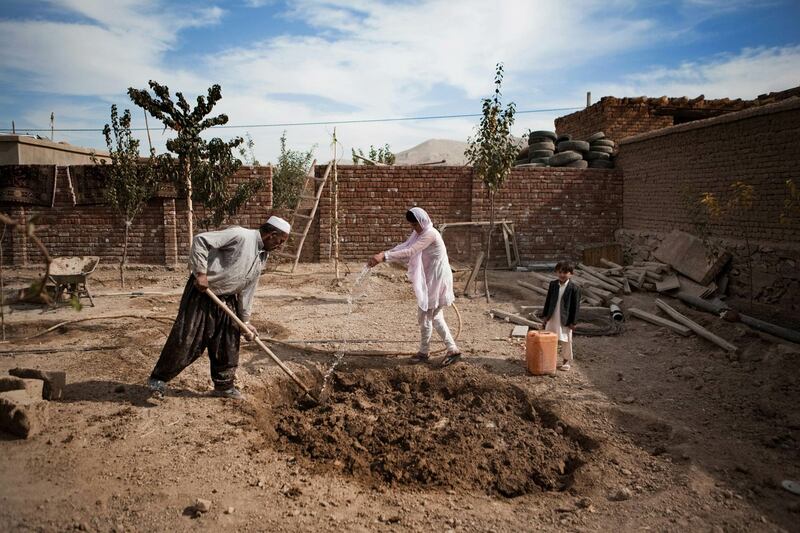 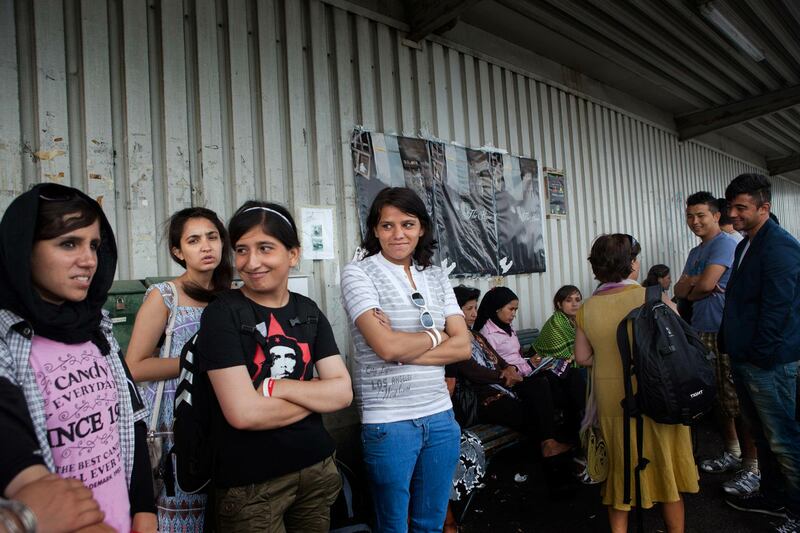 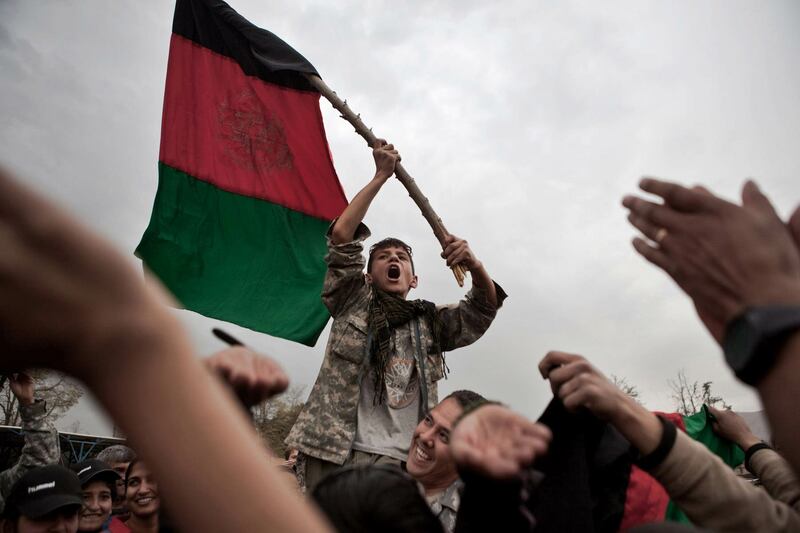 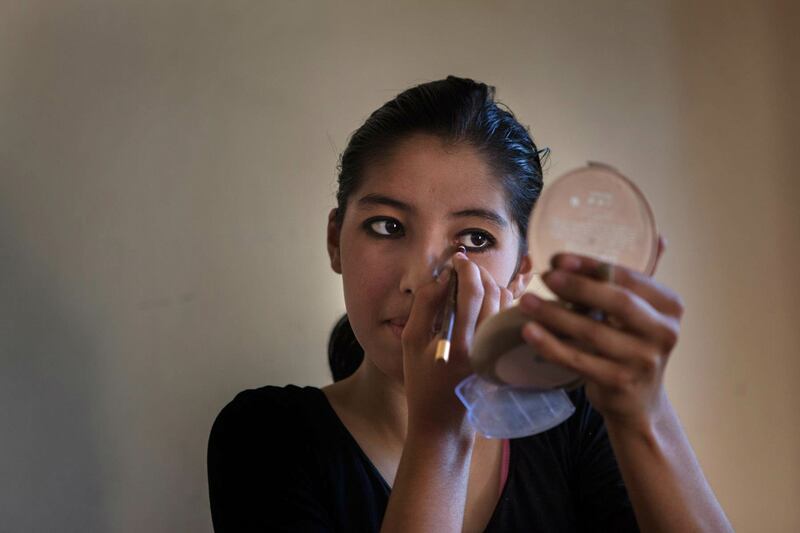 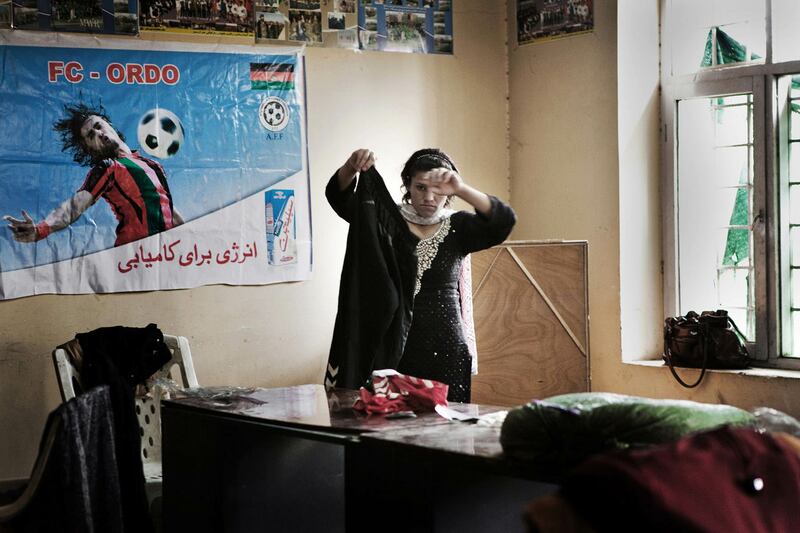 In Afghanistan women aren’t granted the opportunity to freely develop in many levels of society. 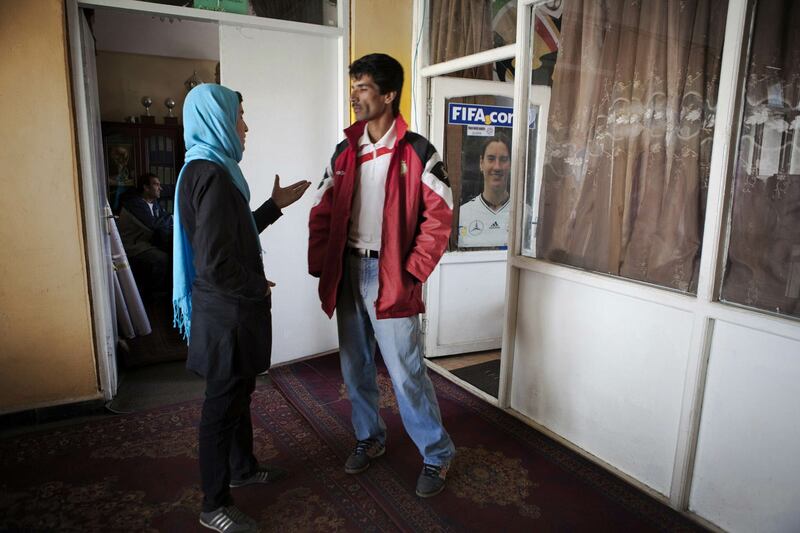 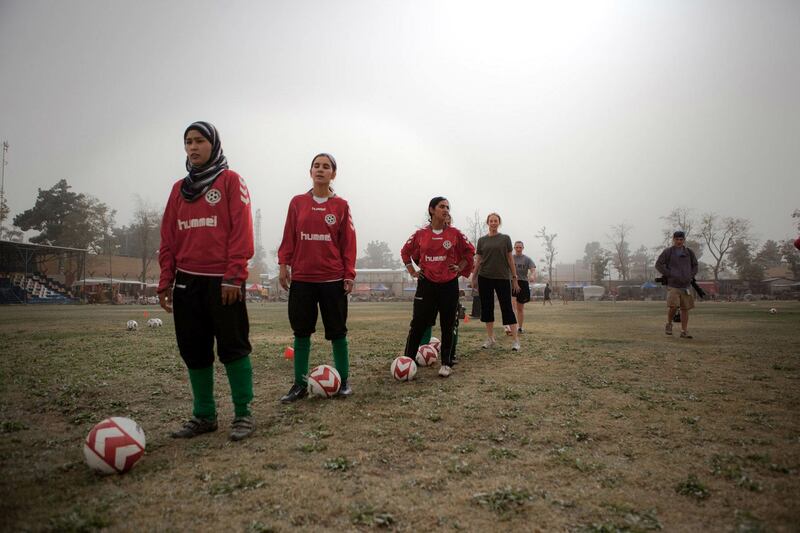 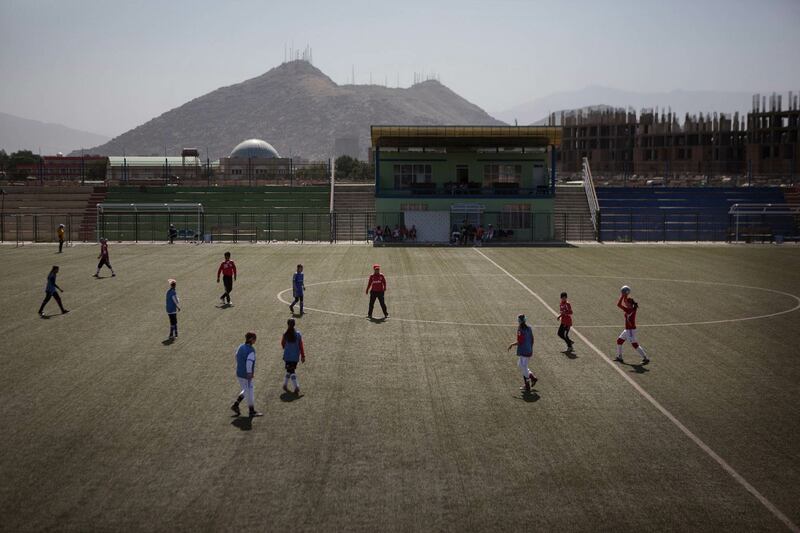 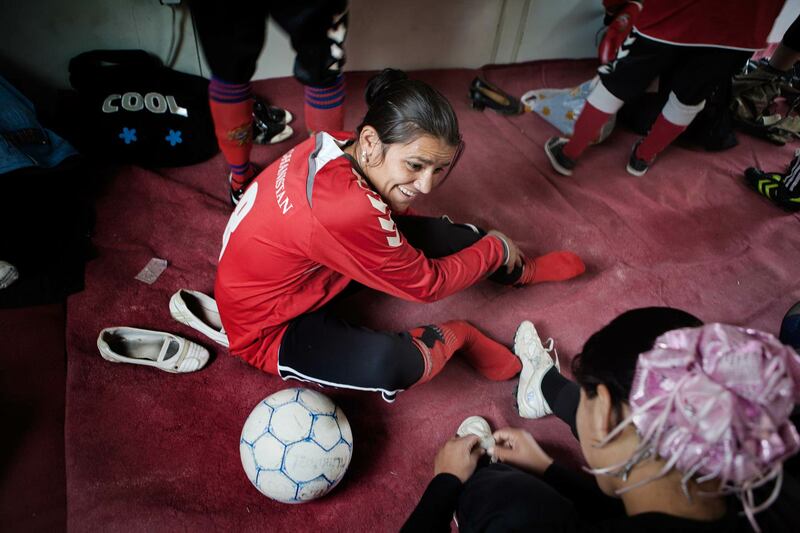 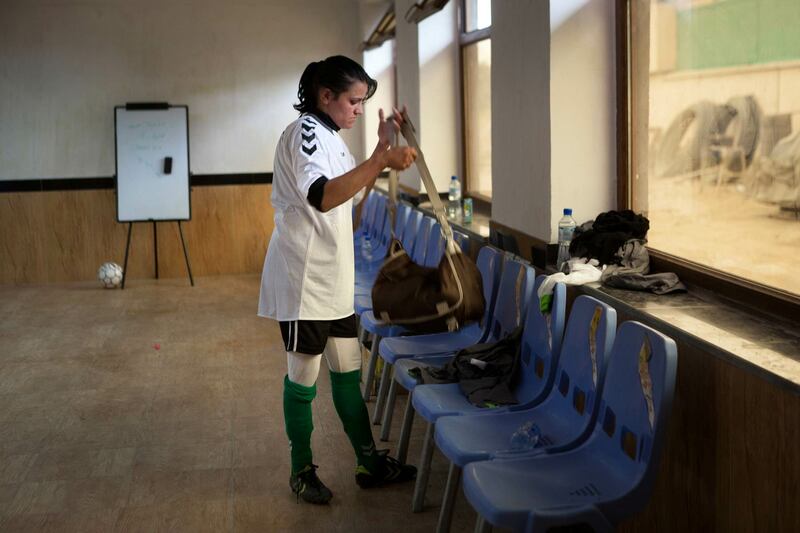 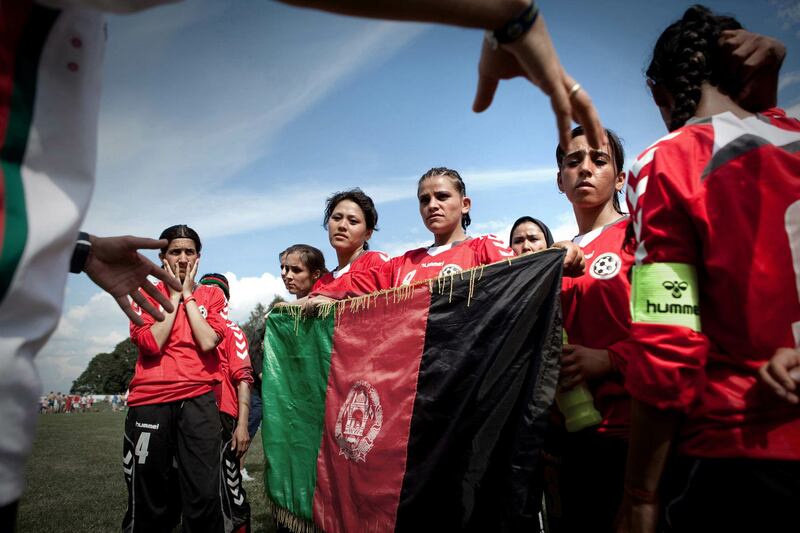 Football gives women in Afghanistan the chance to build confidence and a new quality of life unknown to them before. 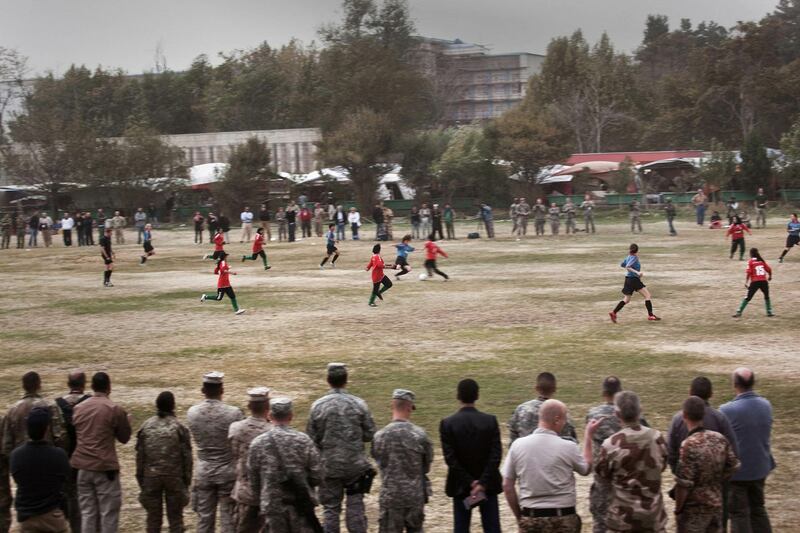 Fear of attack is an ever-present threat. 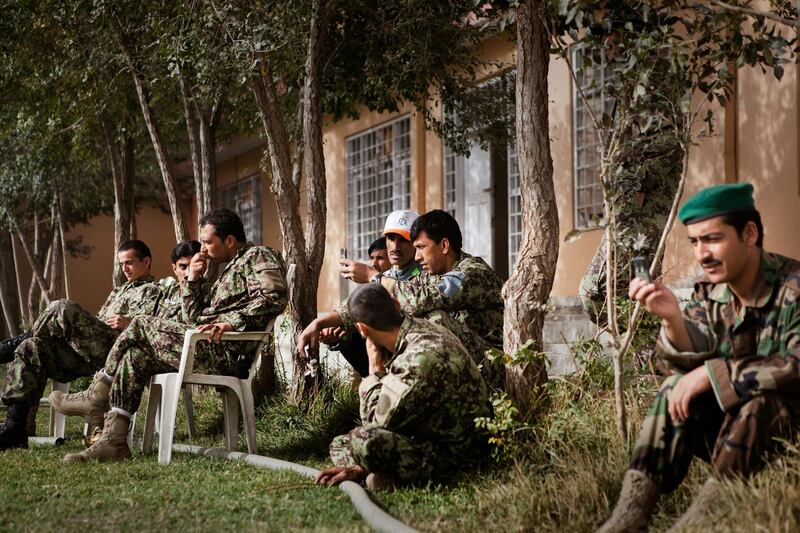 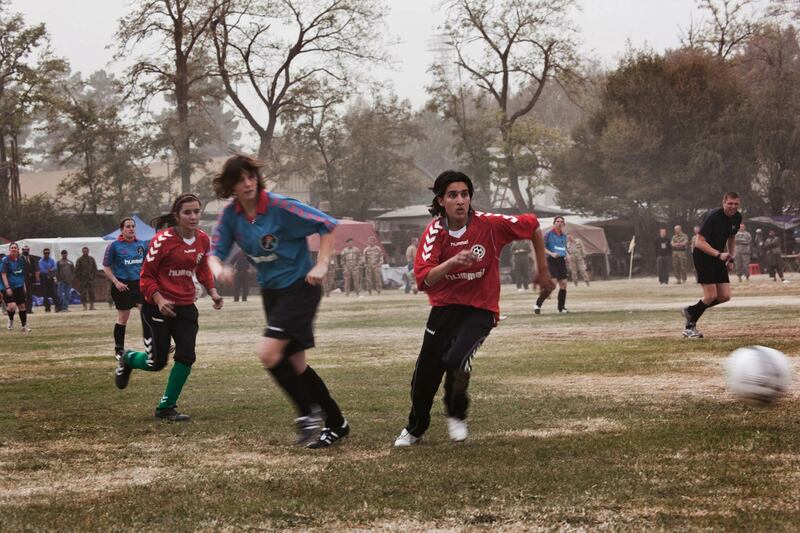 That is why the women’s team is accompanied by security detail and train every other day on ISAF’s military base in Kabul. 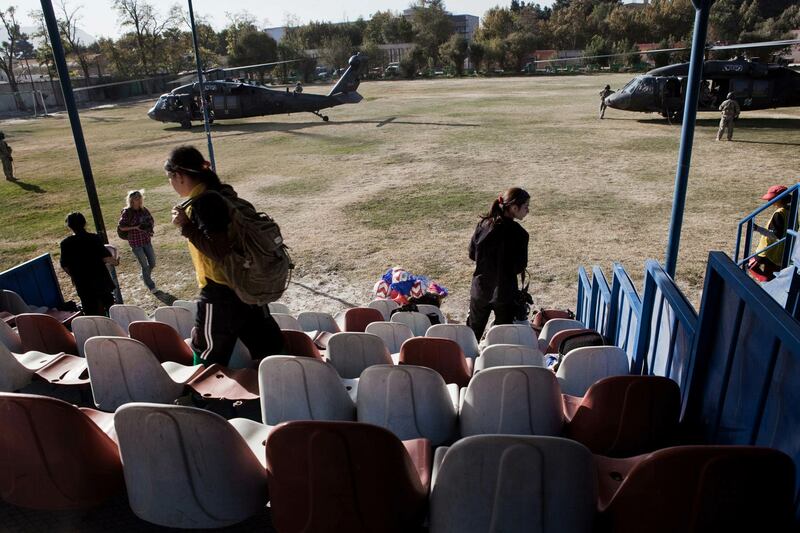 Therefore it is not unusual for the women to be forced to interrupt practice for the landing of a military helicopter at midfield. 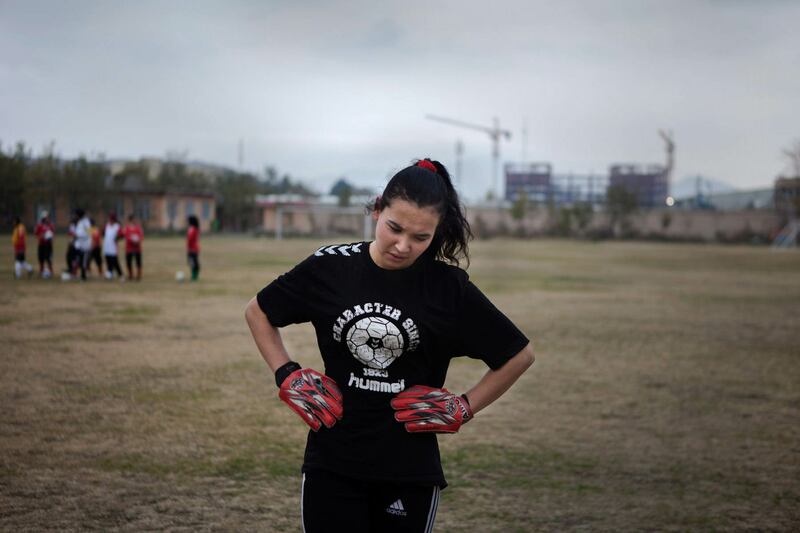 The young women’s parents, while supporting their daughter’s wishes to play football, are also concerned with their safety and future. 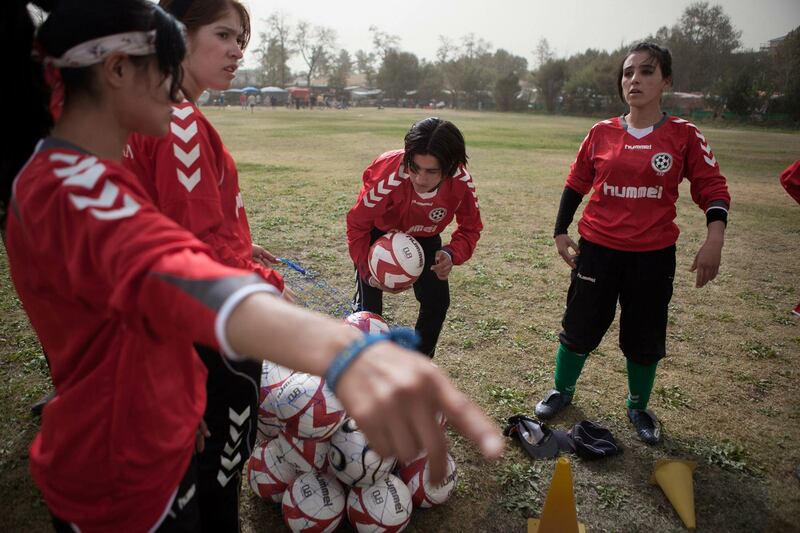 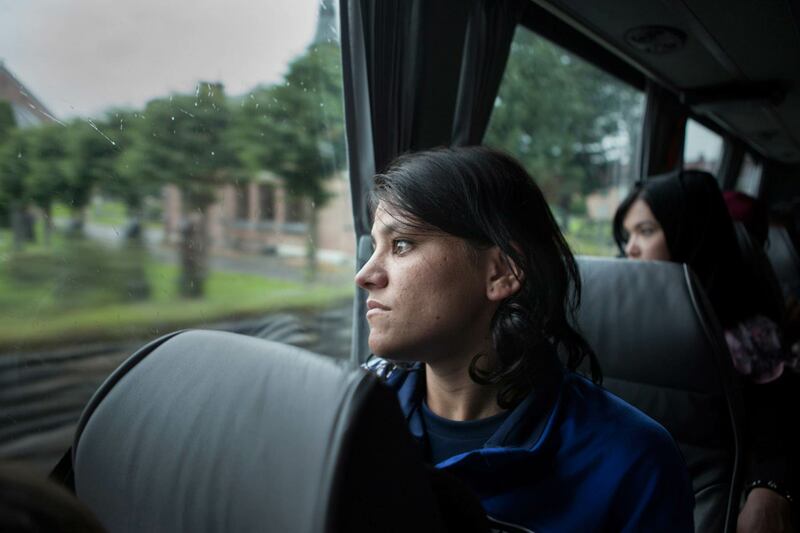 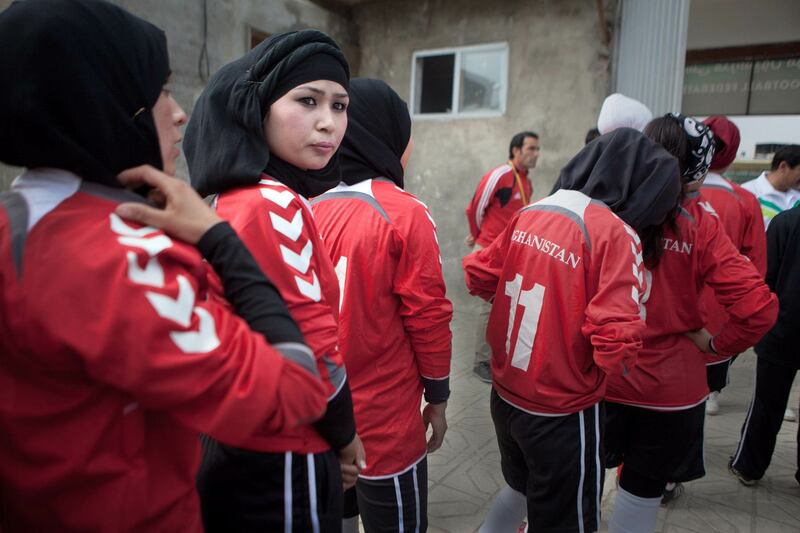 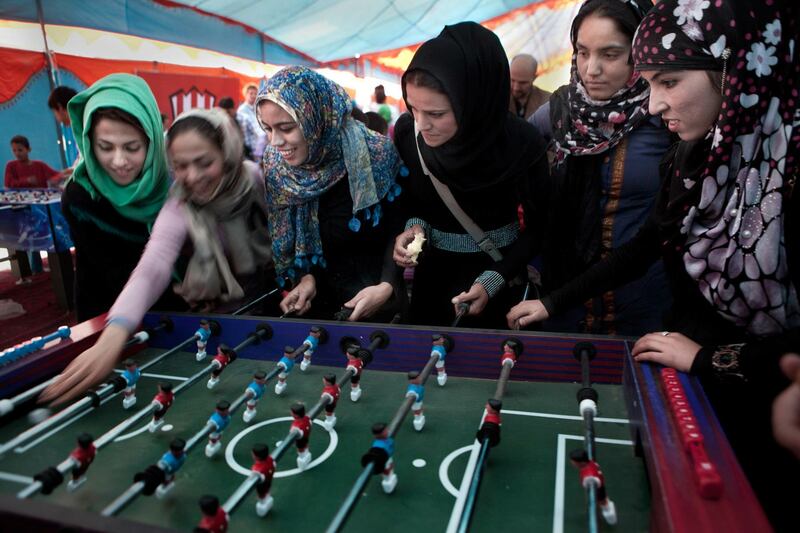 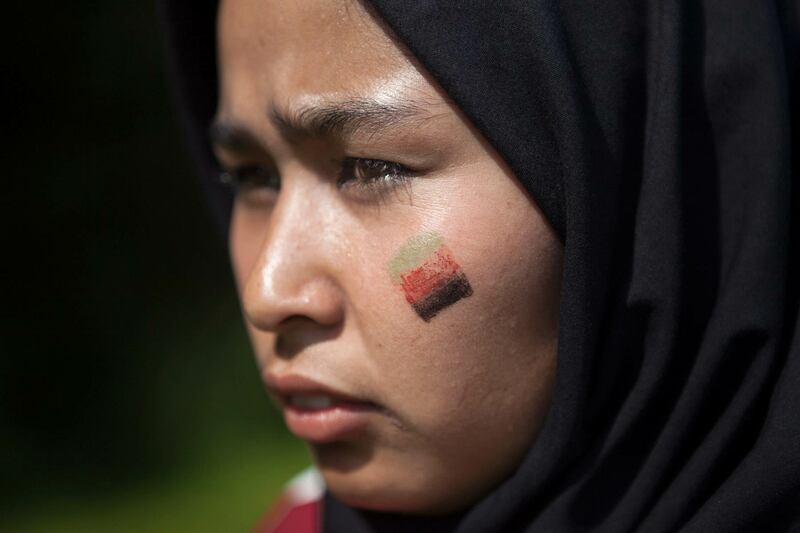 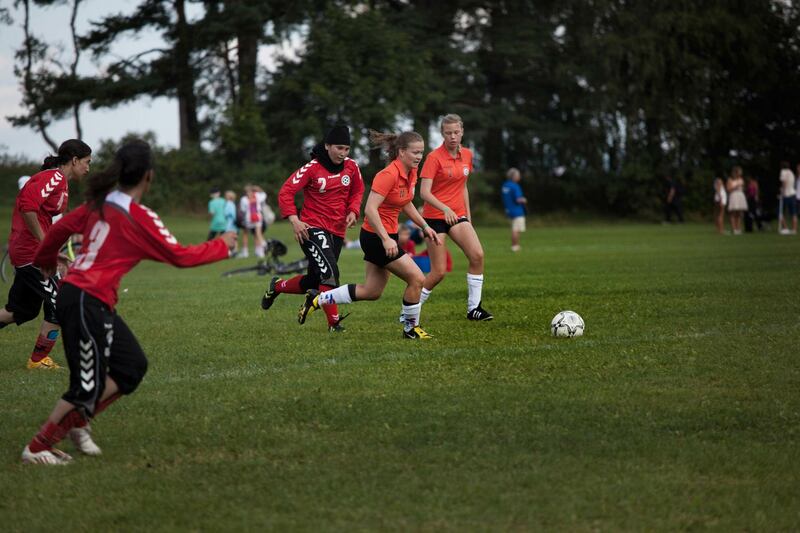 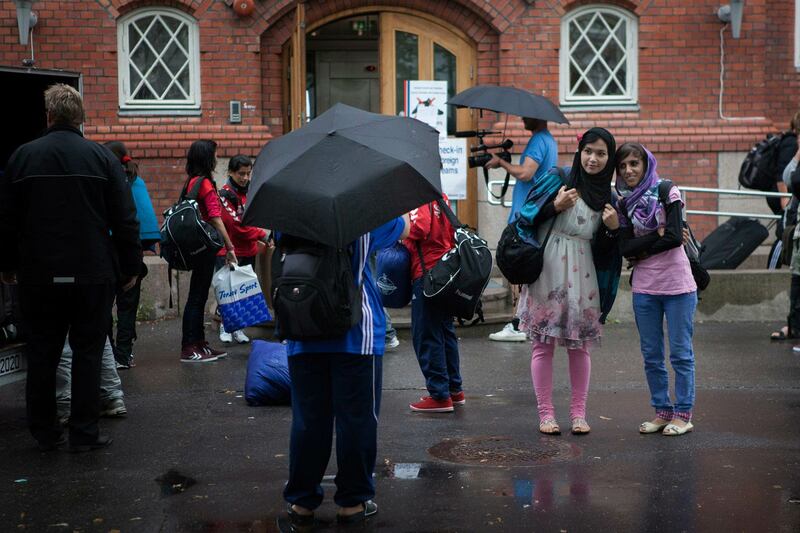 In a patriarchal society, like Afghanistan, football is considered inappropriate for women. 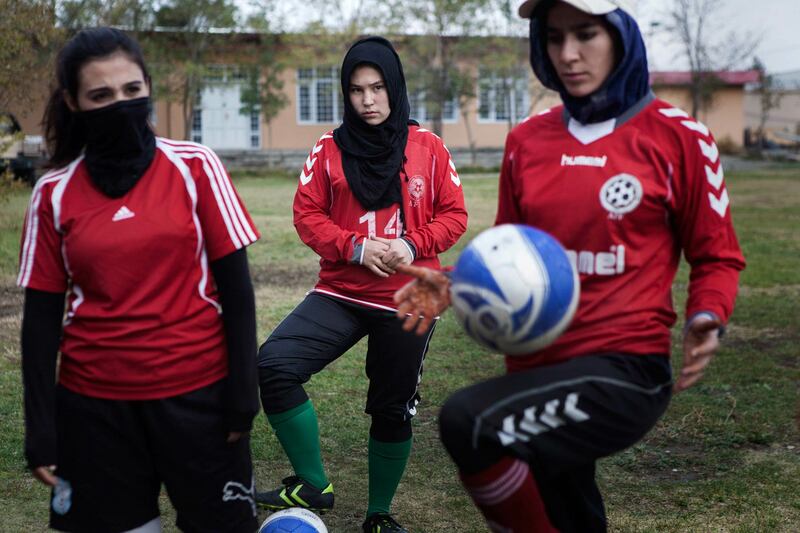 Between this tension of excitement for sports and the traditional roles that afghan women have in society, rests my photography.